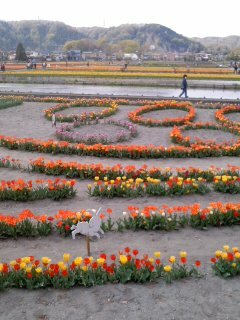 The tulip festival is held in Hamura. Various tulip impresses a spring visit. 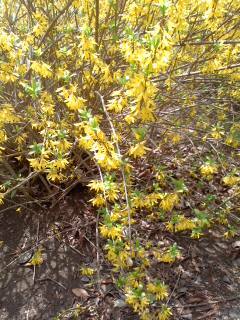 It was fine yesterday and today also in Tokyo. 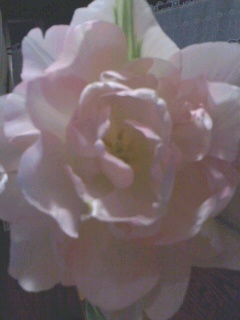 The flower of the cherry tree broke up. 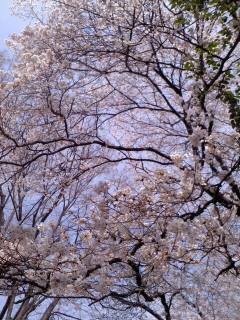 It is a season of the flower of a cherry tree. However, it will be a rain forecast tomorrow.